N.R. Jenzen-Jones is a proud founding member of the Responsible Researchers of Munitions & Arms (RRMA). 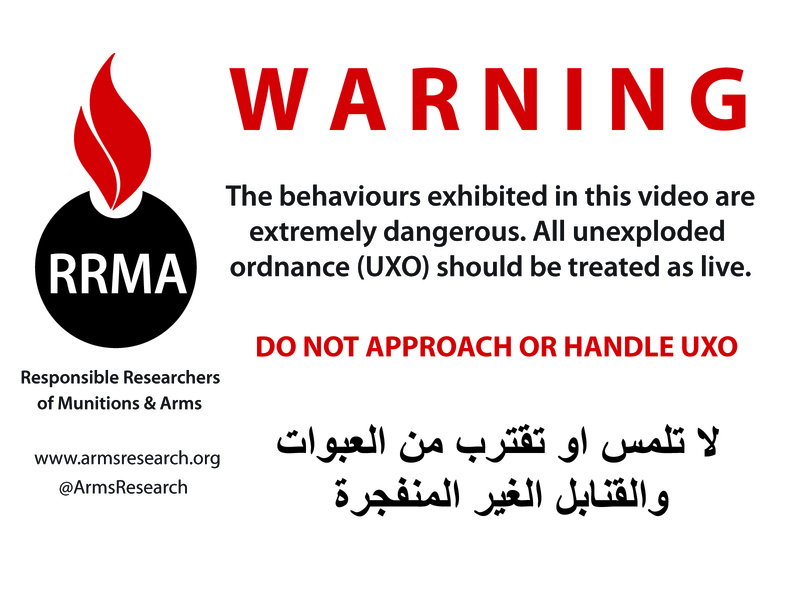 RRMA is an informal and international association of journalists and private citizens committed to the safe and timely identification of arms and ordnance in use around the world, and to sharing findings with other researchers and the public. We believe that the accurate and thorough documentation of specific arms and ordnance in circulation is essential to understanding conflict, crime, public safety, public health and the arms trade, and to informed discussion and debate. You can follow the RRMA on Twitter, here. You can keep an eye on the latest RRMA videos on YouTube, here.